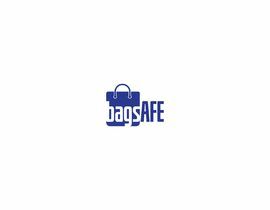 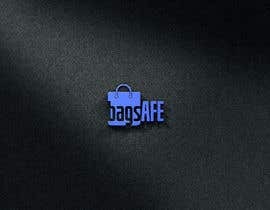 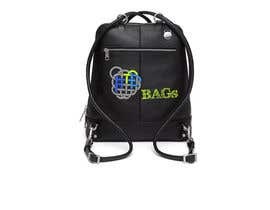 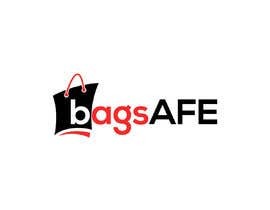 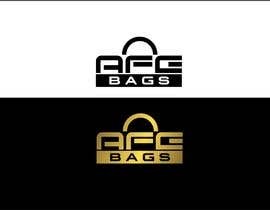 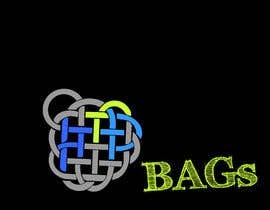 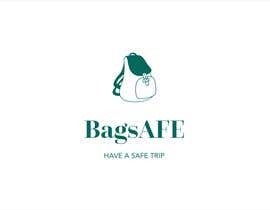 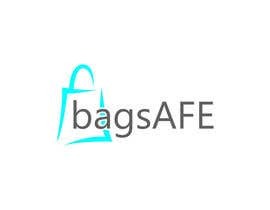 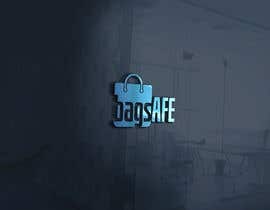 We need logo for our company and online store we are building, domain name bagsafe.ru. 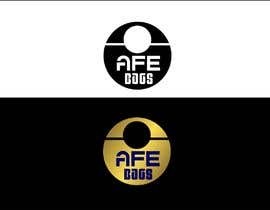 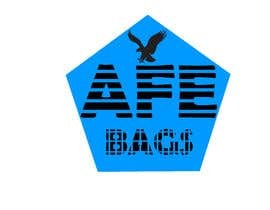 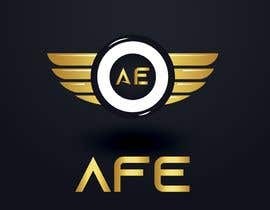 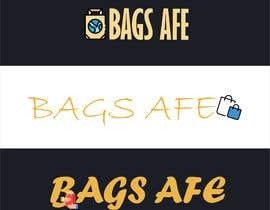 Our trading name is AFE, we base in Moscow, Russia, we distribute backpacks and bags in middle+ and high price range segments. 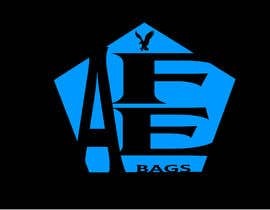 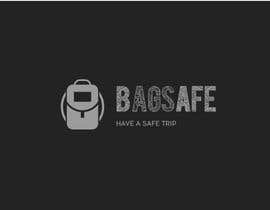 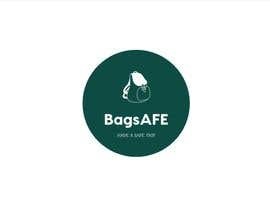 Logo should be memorable, conservative, include "bags" (together we have bagsAFE).